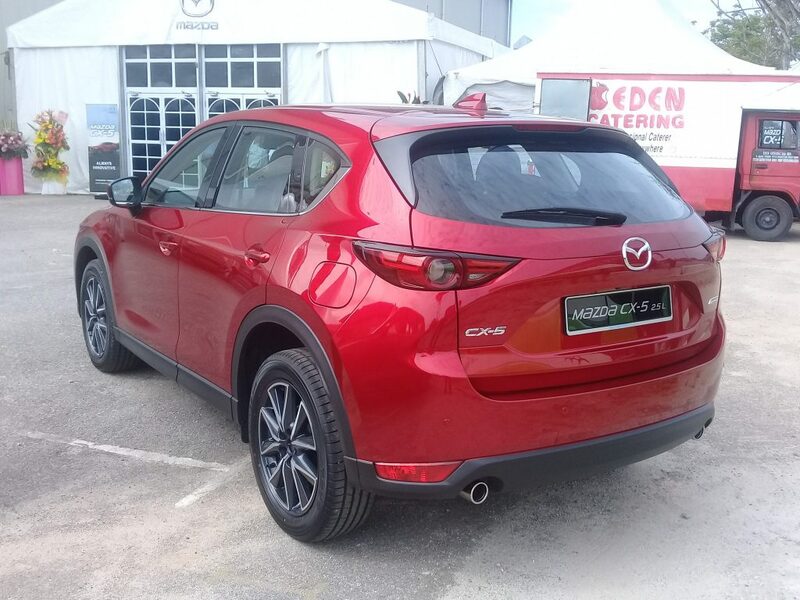 Mazda Malaysia rolls-out locally-assembled CX-5, prices start at RM134,605! 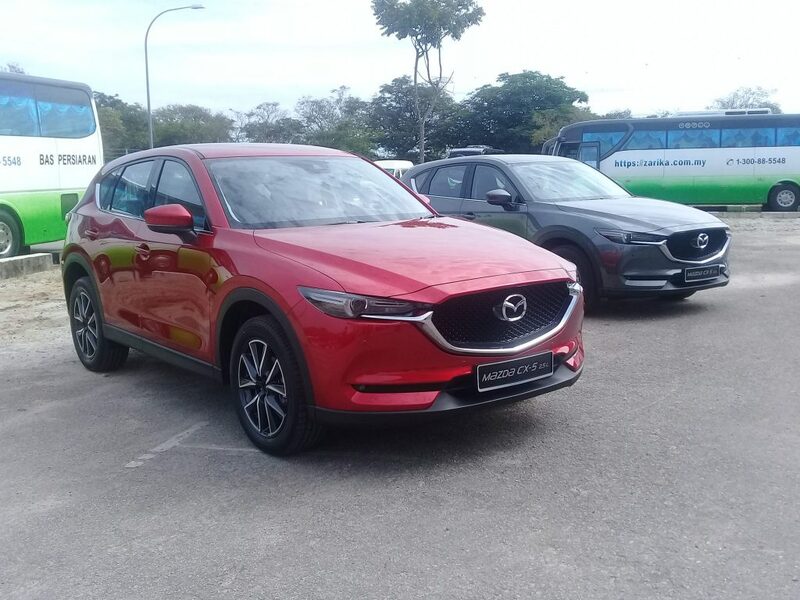 Coming to you live from the Inokom plant in Kulim, Kedah, Mazda has just launched the new locally-assembled CX-5 SUV! 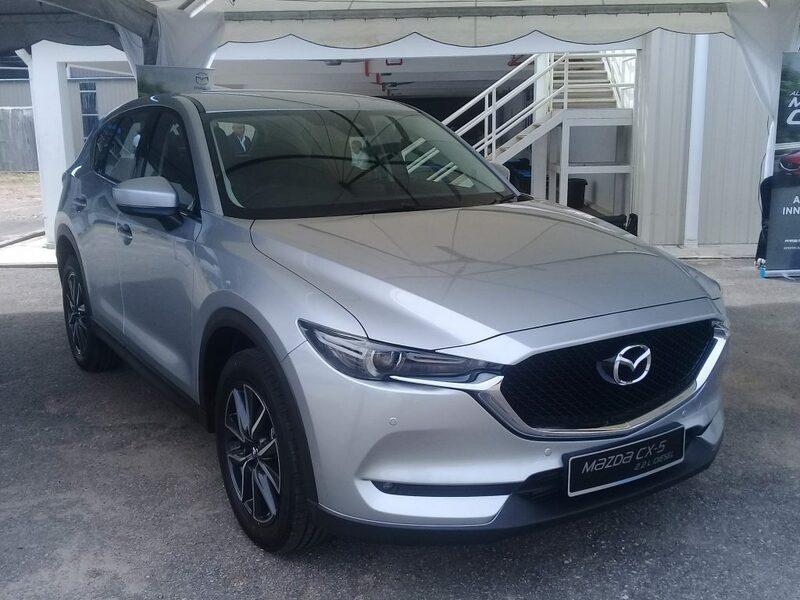 Available in 5 variants ranging from a 2.0 & 2.5 petrol to a 2.2 turbo-diesel, prices range from RM134,605 to RM175,179. 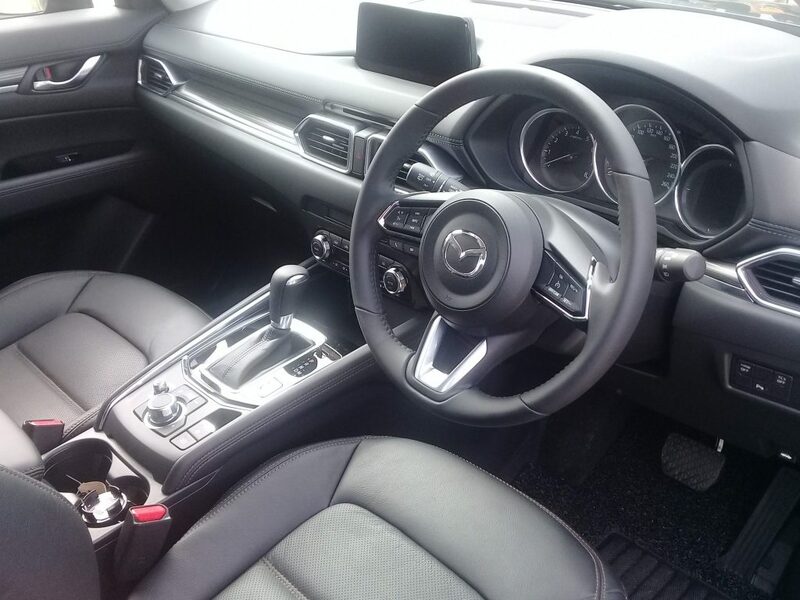 The CKD CX-5 also has one variant with all-wheel drive, found in the top of the line 2.2-litre Skyactive turbo-diesel only. 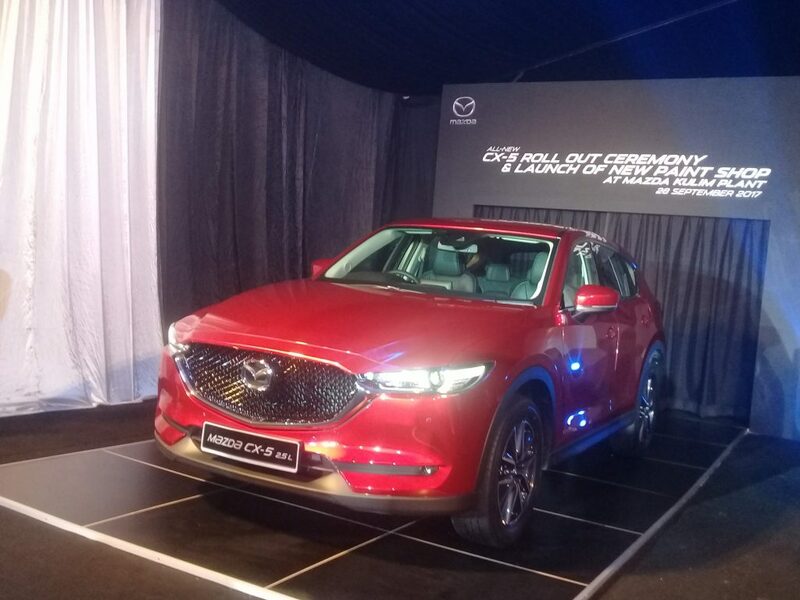 Kudos to Mazda for believing in the strengths of their Skyactive diesel engine by making it their top of the line variant. More details will be coming soon, in the meantime have a look at the launch photo gallery! With more than 20 years motoring journalism experience under his belt, Chris Wee is a well-known figure in the Malaysian motoring scene. 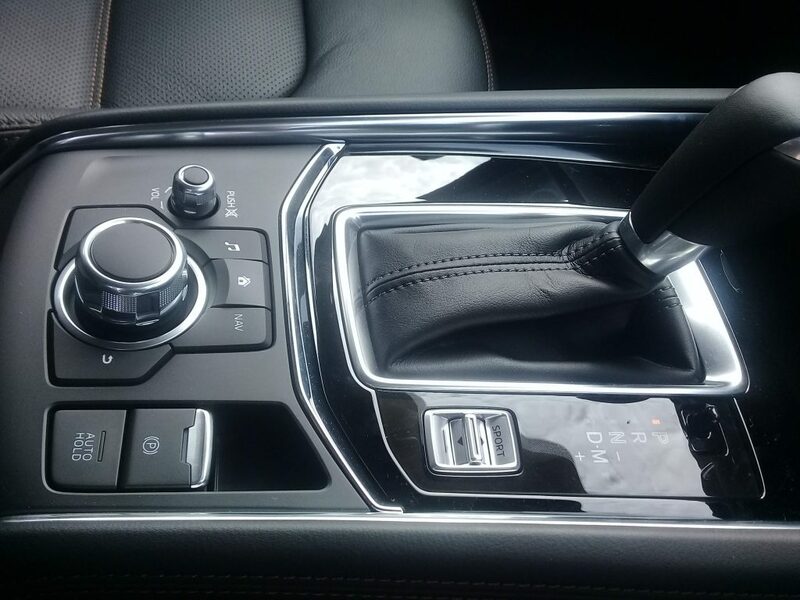 The Porsche Panamera Plug-in Hybrid? What?